Greyhounds And Labradors Are Wonderful, If Quite Different, Dogs. So What Happens When You Create A Greyhound Lab Mix? Well, That’s What We’re Going To Find Out! Welcome To Our Complete Guide To The Greyhound Lab Mix. Labrador Retriever cross breeds are becoming more and more popular among dog lovers. Once the product of random encounters between Labs and other dogs, today’s “designer” Lab mixes are more likely to be the result of the planned crossing of a Lab and another purebred dog. 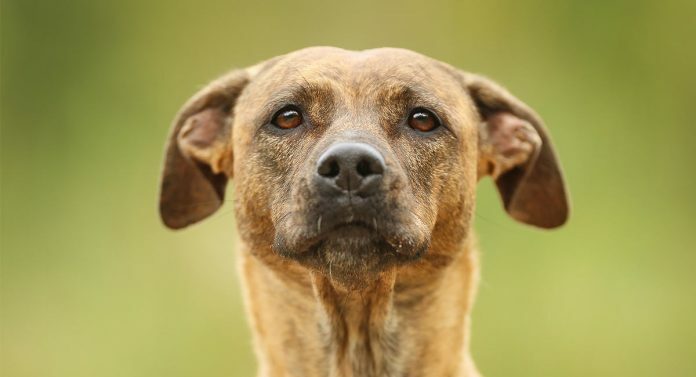 The Labrador and Greyhound mix, often called the “Greyador,” is a great mixed breed dog for admirers of the Lab’s good-natured personality and the Greyhounds elegant looks. Interested in adding a beautiful Labrador Greyhound mix to your family? We’ll tell you all you need to know about Labs, Greyhounds, and the Greyhound Lab cross, so you can decide if the Greyador is the perfect dog for you. You may have seen some striking pictures of Greyhound Lab mix dogs on websites like Instagram or Pinterest. Many owners love to share photos of their dogs, and dog lovers are intrigued by the idea of a graceful and friendly Lab Greyhound mix. It’s important to remember that, like any mixed breed dog, the Greyador can have any aspect of either parent breed. Lab and Greyhound traits can combine in virtually any configuration in a Greyador—appearance, size, temperament, and health issues—to name a few. One of the best ways to learn about what kind of adult dog your Greyhound Lab mix puppy may grow into is to take a close look at both the Labrador Retriever and Greyhound dog breeds. The Labrador Retriever has ranked number one in popularity among U.S. dog owners for the past 26 years. 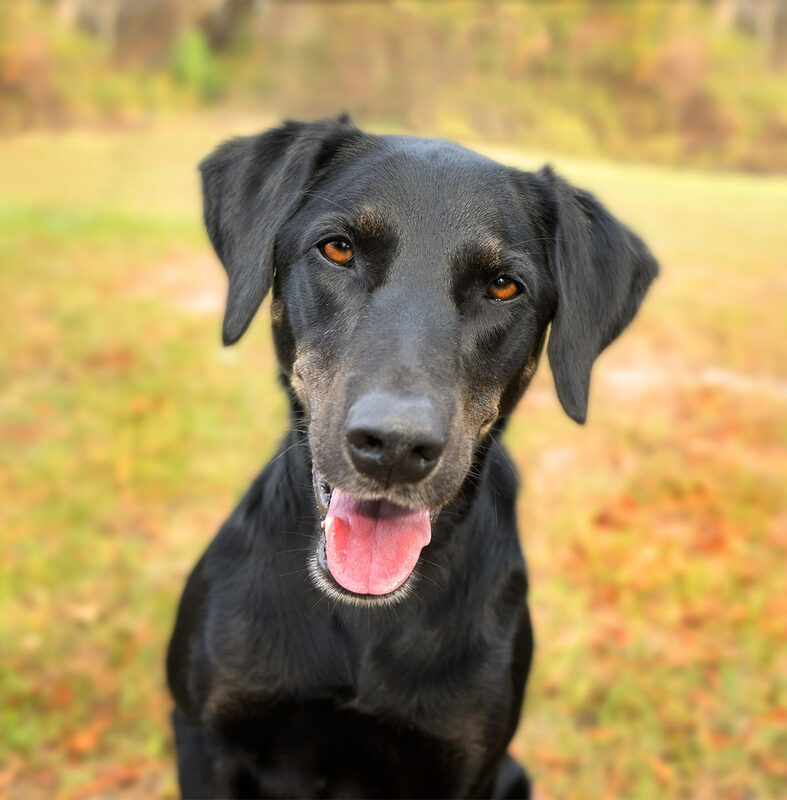 The Lab’s energetic, friendly, and outgoing personality makes it a very popular dog for families with young children, as well as active singles. The Lab is a Retriever-type dog and belongs to the Sporting group of dog breeds. It was first bred in Canada to be a working dog for coastal fisherman. Wildfowl hunters began to use the Lab as a retrieving dog. The Lab’s affinity for water and obedient temperament made it an ideal retriever of waterfowl brought down by hunters. The Lab is not only a popular family pet. It is also a sought-after search and rescue dog, service dog for people with disabilities, and a great therapy/emotional support animal as well. The Greyhound is an ancient breed of dog that’s part of the Sighthound breed group. It was developed centuries ago to help hunters spot small game animals (like rabbits), and then chase them down at a high rate of speed. The Greyhound’s aerodynamic body was built for speed, from the long, slim head to the deep chest and narrow waist of a long-distance runner. The Greyhound is often still used in the controversial sport of dog racing, where it’s trained to chase a lure on a racecourse. Many Greyhound fans choose to adopt retired racing Greyhounds. The typical Greyhound personality is sweet and gentle, with a bit of an independent streak and very high prey drive. They do need some short intense exercise bursts, but are also happy to lounge around on the living room sofa with you. A calm and quiet dog, Greyhounds are wonderful canine companions.